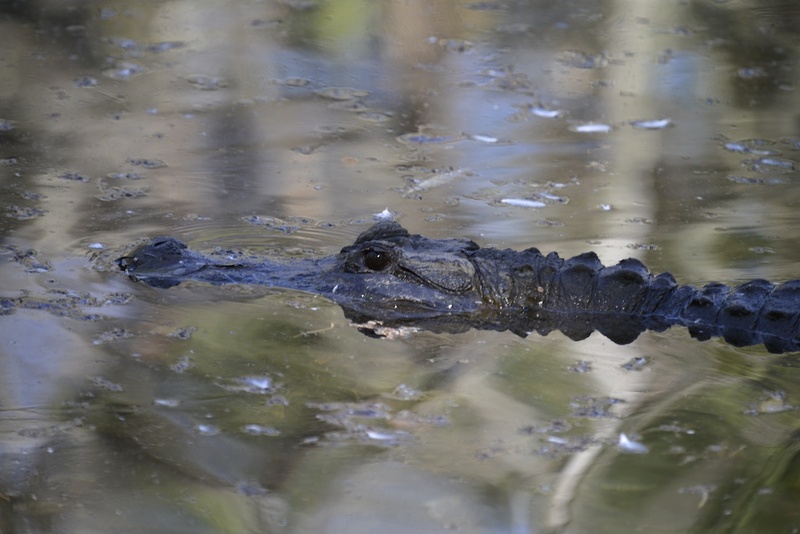 The American Alligator is a story of success. After they were nearly hunted to extinction, they were placed on the Endangered Species List. After years spent in protection of this federal list, they have made a full recovery and are no longer listed as a protected species. They are a vital part of a healthy ecosystem.